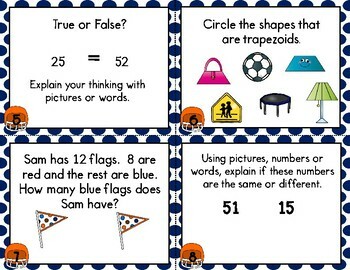 1st Grade Math Review Task Cards include 20 problems perfect for MOY testing and review. 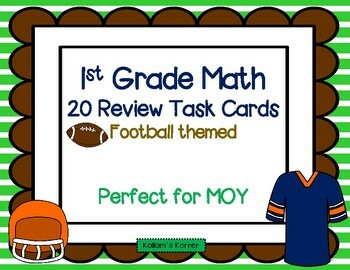 Just print and laminate task cards. 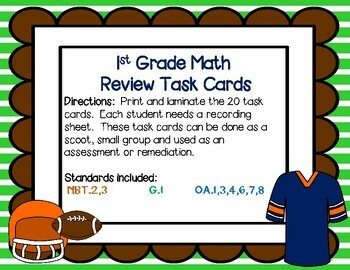 Each student needs a recording sheet. 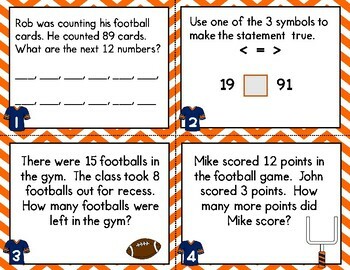 These work great as a scoot, in small groups as a review, remediation or as an assessment.